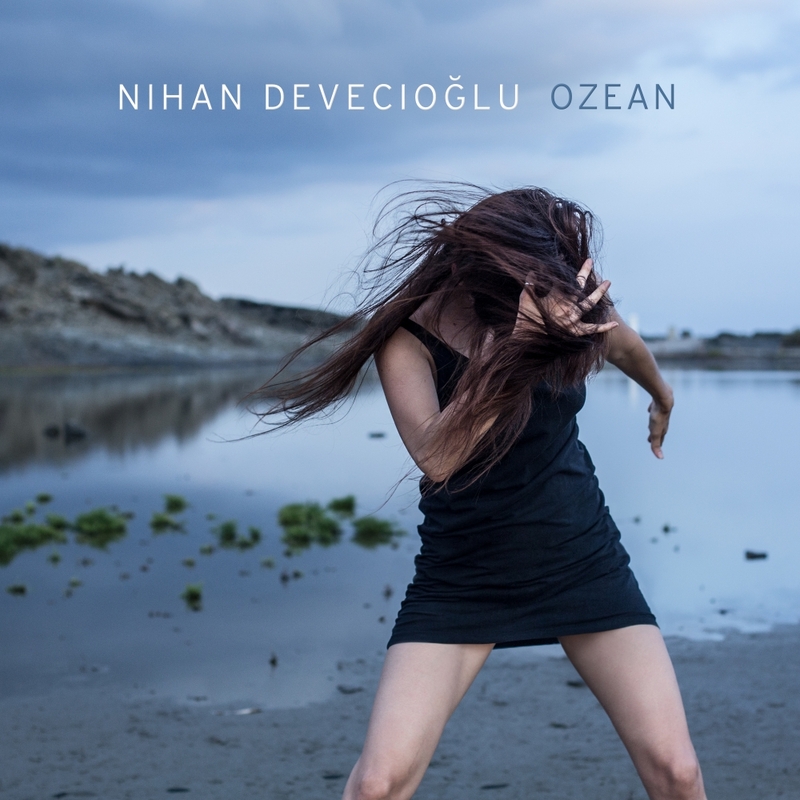 The debut album from Turkish singer Nihan Devecioglu. Eleven beautifully crafted songs created through electronic processing of the voice and other experimental sound sources. Featuring collaborations with Israeli cellist Sasha Agranov, musician Gustavo Kusnir, and producer Barkin Engin.